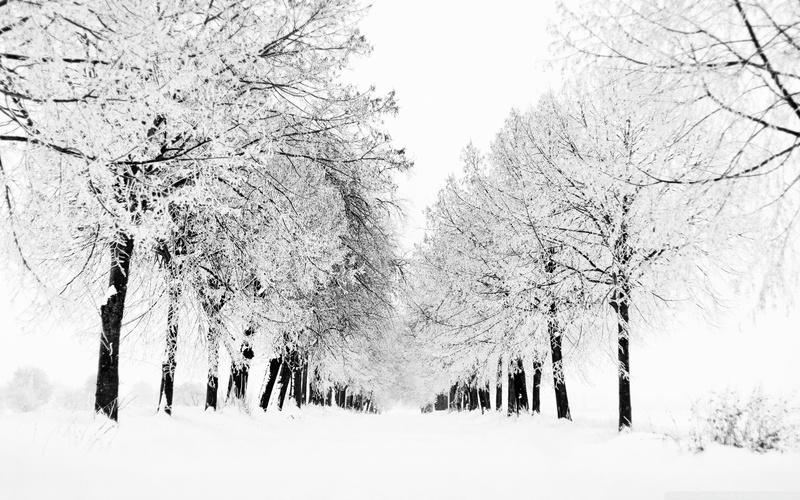 Winter. . HD Wallpaper and background images in the Winter club tagged: photo winter snow wallpapers widescreen. This Winter wallpaper contains живой дуб, лайв-оук, бук, дерево бук, and дерево. Moscow Russia (St. Basil) etc.